An electronic journal issued by the Cairo Institute for Human Rights Studies (CIHRS), Rowaq Arabi is a platform for researchers and rights advocates that offers in-depth discussions and analyses of human rights policies and developments in the Middle East and North Africa, utilizing approaches drawn from the social sciences, humanities, and law. Rowaq Arabi seeks to understand the political, social, economic, cultural, and historical contexts, as well as international and regional factors, that influence respect for human rights. It is also a space for the discussion of new developments related to international and regional instruments for the protection of human rights. CIHRS began publishing Rowaq Arabi in 1996. The journal was founded and its philosophy articulated by Egyptian researcher and thinker Dr. Mohamed al-Sayed Said, who also co-founded the CIHRS; he served as the editor of the journal until his death in 2009. By 2017, Rowaq Arabi had released 70 issues. CIHRS is now publishing the journal as an electronic forum for contributions from researchers throughout the year, in the hope of reaching a broader audience of readers interested in understanding local, regional, and international human rights issues. 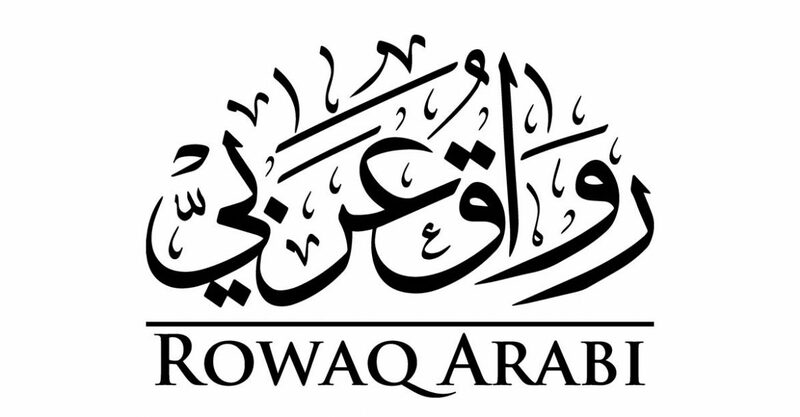 The Rowaq Arabi family will re-release the contents of previous issues, which constitute a rich legacy documenting significant intellectual and political discussions and debates on human rights in Arab countries and featuring prominent researchers, writers, and rights activists, some of whom are no longer with us. Analysis of the role, effectiveness, and status of human rights organizations in the context of the historical development of societies in Arab countries, their struggle to keep pace with modernity and overcome “backwardness,” and the repercussions of this on the social and political role of the rights movement. Understanding and analysis of strategies of human rights movements, their historical development, and their diverse responses to political crises and communal conflicts. Critical engagement with religious and cultural heritage, understandings of its various currents and their contribution to indigenizing human rights values, and study of the impact of religious discourses on their application. Developments in the stances of political forces, including political Islam, on human rights values, as evidenced by their programs and practices. Comparative legal studies and the analysis of developments in constitutional law and jurisprudence with respect to human rights. Analysis of the evolving status of human rights in negotiations for conflict resolution in the Arab region. Analysis of obstacles in the process of democratic transition and the protection of human rights in the framework of democratization. Analysis and understandings of the roots of bigotry and political and religious violence. Understanding of the political, social, and cultural backgrounds for the recognition and protection of human rights on the national level, including the struggle for economic, social, and cultural rights, women’s rights, and minority rights. Obstacles to the management of religious, cultural, and ethnic diversity in the Arab region. Analysis of the evolving status of human rights in strategies and discourses of social and protest movements. Analysis of the scope and evolving interest of literature, film, and arts in human rights values and issues in the Arab region. Analysis of developments in the status of human rights in international relations and the international order.